With the announcement of VMware vCloud Director 5.5 I thought it would be a good idea to list the new features that are included in vCloud Director 5.5. I would like to thank my colleague Ananda Kammampati for producing this extensive list. 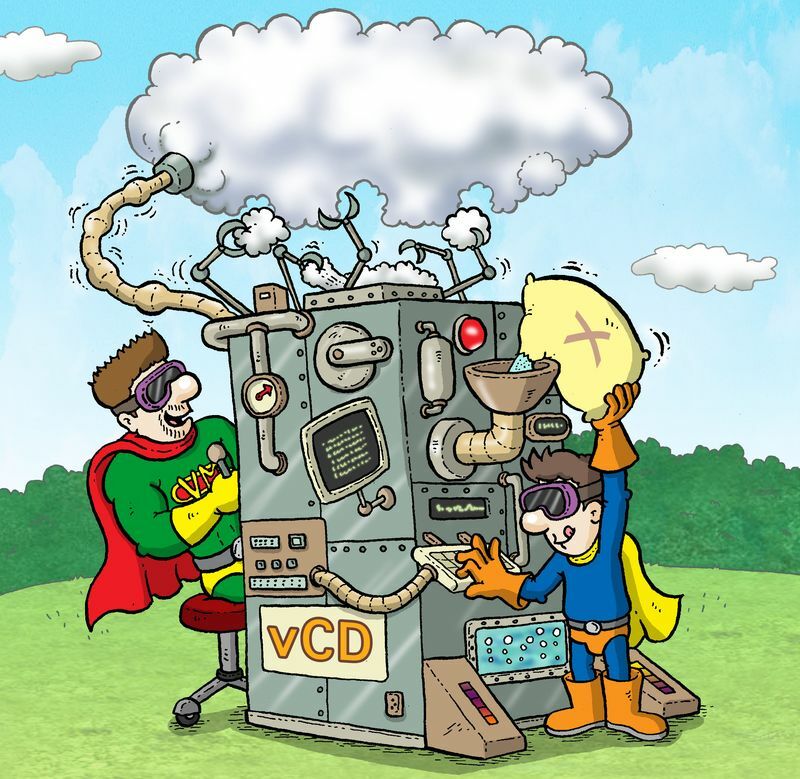 The Virtual appliance form factor of VCD 5.5 is now officially supported, however full support does not mean it is available for deployment in Production environments. Catalogs can be published with a unique password. Publishing is done in read-only mode. vCD 5.5 has the ability to configure number of cpus, number of cores per socket and number of sockets. The virtual machines should be powered off and it should be a minimum of hardware version 8 or later. Editing of virtual hardware and guest OS settings is possible when deploying from template. CPU, memory and hard disk settings can be modified when deploying vApp from template. Hot adding of disks is new feature added in vCD5.5 But only SATA is supported. Once the disks are manually hot added, they still need to be configured from the guest OS. A existing disk can also be grown in size while the VM is running. But linked clones, VMs with snapshots and/or fast provisioned disks cannot be extended this way. Same rule applies i.e. the extended portion of the disk needs to be configured inside the guest OS. Hot adding of NICs is also supported in vCD5.5 but, must be manually configured from inside the guest OS once added. It is possible to add a suspended vApp to the Catalog. It can then be exported in a OVF format. But if exported, the memory state will not be captured as part of the OVF.